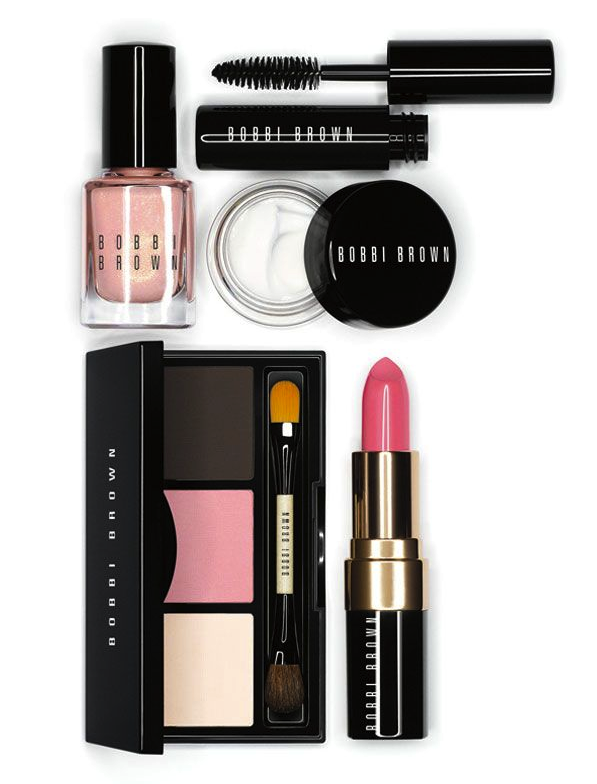 Beauty Banter: Bobbi Brown Fashion Week Exclusive Set ~ Caviar Taste, Tuna Fish Wallet. I realize I may be a little late to the party, but I am simply smitten with this Bobbi Brown Fall 2013 Fashion Week Exclusive Set. Have you seen it? The set is inspired by the runway looks created by Bobbi at Fashion Week. From face-brightening pinks to rich, inky accents, fall is all about pretty chic. I love the soft daintiness of the colors. Don't you? 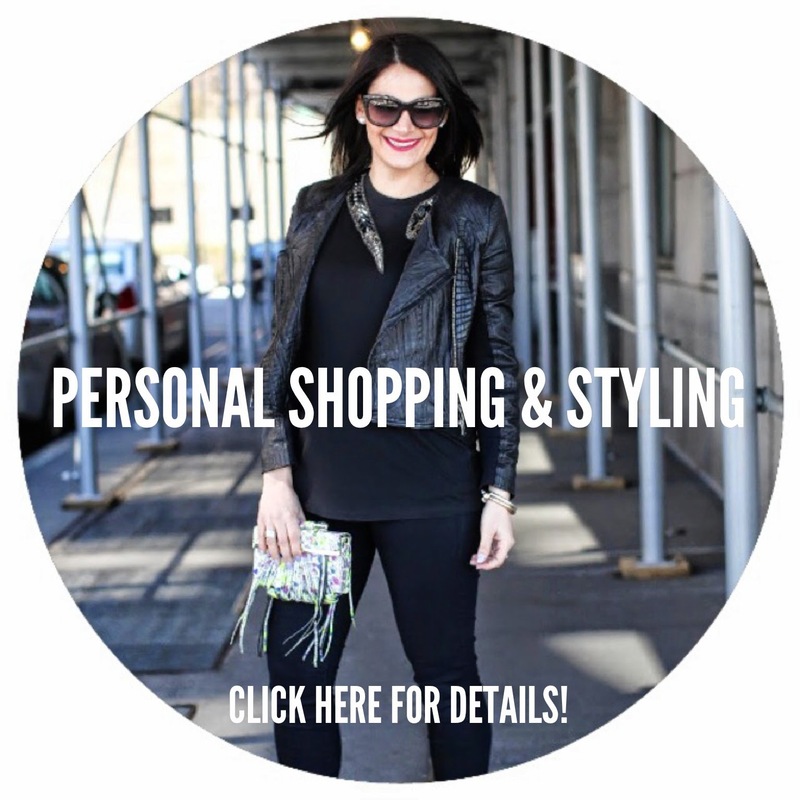 The set is available for limited time only at Saks Fifth Avenue. A $120 value, for $80. Oh Oh Oh I love these colors! Need this. I loooooove Bobbi Brown - all of the palettes are fresh and youthful! Love the pinky pastels. 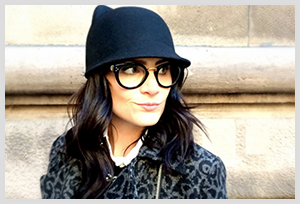 Well done Bobbi Brown.